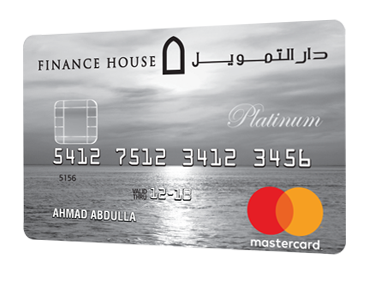 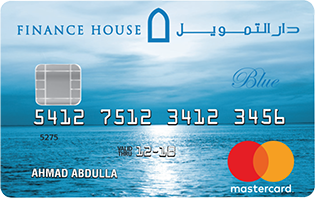 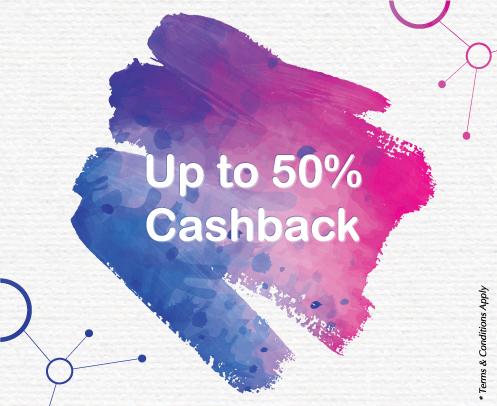 Packed with an array of carefully selected features and benefits, Finance House Blue Credit Card is designed to meet all your needs, while providing you with a highly secure, convenient and flexible way to make all your payments. 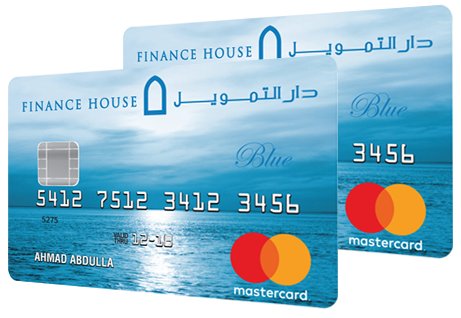 Avail up to 4 supplementary cards , and provide your loved ones with the much needed financial freedom while being able to keep track of all the spends. 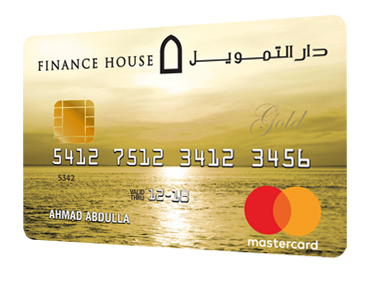 *Payments made through Exchange Houses will take two working days to be credited.